Data lost or deleted accidentally on iOS device (iPhone iPad and iPod) is a big headache. What is worse, you find you have not backed up your important contacts, messages, photos, call logs and other data on your iPhone, iPad or iPod. 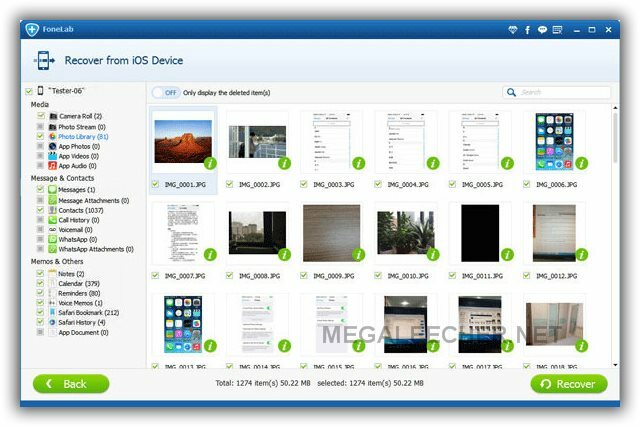 But calm down, Aiseesoft FoneLab, an iPhone data recovery tool will do you a favor. It is the easy-to-use software to recover lost or deleted data and back up information on your iPhone iPad and iPod. Majority of the iPhone population has the fear of losing their precious data due to unfortunate instances. Relax! Accidental losing of files or damage could happen with anyone. Sometimes you may forget to backup important data. You just need to be smart to make the right decision in choosing the best recovery software for your iPhone. Instead of sulking over your lost files just go for iSkysoft iPhone Data Recovery software which is best in the market. iSkysoft iPhone Data Recovery software is regarded as one of the best tools when it comes to recovery of lost files in any situation. 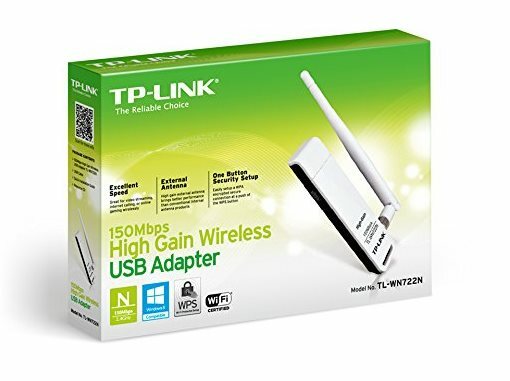 It works well with both Windows and Mac OS. Moreover, it is one of the powerful tools which could handle any kind of adverse situations like Jailbreak/Virus Attack, reboot issues, recovery of lost files from accidental deletion or broken iPhone. In addition, iSkysoft is specially designed to recover any type of file from iPhone/iPad/iPod device, iTunes Backup, iCloud backup or Fix iPhone to Normal mode. With its powerful features you could easily recover lost/deleted files such as Photos, Contacts, Videos, Messages, Audio Files, Call History, calendar, notes, Facebook & WhatsApp messages and so on. The files could be recovered directly from your iPhone, extraction or restoring of files from iCloud or iTunes in a jiffy. 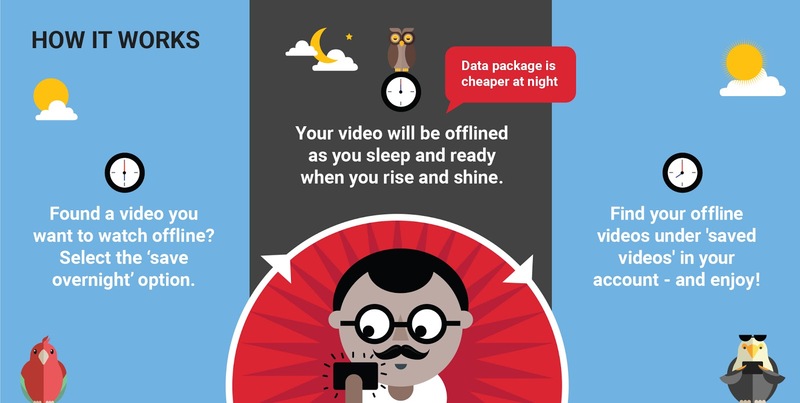 Just plug your device and choose your preferred mode of recovery. The process from scanning to preview and recovery of files works like a charm. After using SSD on one of my PC and missing the blazingly fast speeds of it on my Apple Mac computer, I finally decided to get the iMac upgraded to SSD. To get data migrated from the old iMac Disk to my new Samsung EVO 850 SSD, I connected both to my other system running Windows 10. I installed and tried 3 popular data migration utilities on the Windows 10 PC which claimed to get the HDD to SSD migration job done, but all of them failed to recognise and clone the HFS+ (Mac OS X Partition) from the Bootcamped dual-boot configured iMac HDD. Luckily, my memory served me on time and I went ahead using excellent, free "HDD Raw Copy Tool" utility for Windows to get the old HDD disk cloned as an exact one-to-one copy without any partition issue. We have used the same tool earlier to make compressed backup copies of Raspberry Pi SD-Card. I had earlier shared a trick on how to get rid of repeated and intrusive annoying Windows 10 upgrade prompts from Microsoft on Windows 7 and Windows 8 machines, but Micrsosoft seems to be getting more aggressive trying to push Windows 10 to Windows 7 and 8.1 users and it is getting harder for users to prevent the upgrade from getting installed automatically. Responding to the significant user displeasure regarding the tactics used to push down the major OS upgrade down the throats of Windows users, Microsoft added features to its Windows Update facility which allowed it to be configured and not forcibly upgrade qualifying Windows 7 and 8.1 operating systems to Windows 10. However, Microsoft did not make this configuration simple. It requires the use of the group policy editor (which is not present in some qualifying systems) and/or the system registry. In other words, they created some deep internal configuration options but chose not to provide a simple user-interface to give their users the choice. 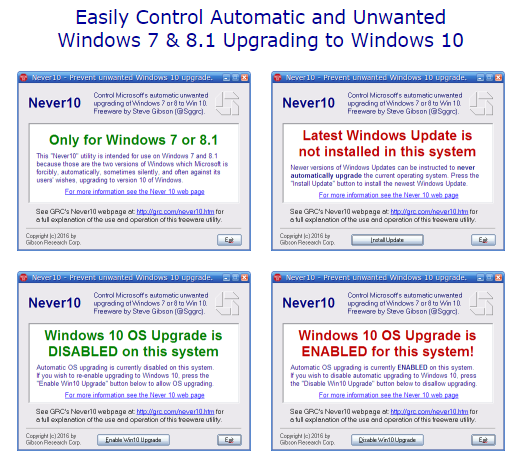 Freeware utility Never10 allows users use the very same configuration in a simple to use manner. A single click is all it takes to "opt-out" from the Windows 10 upgrade prompts the Microsoft recommended way. The elegance of this “Never 10” utility, is that it does not install ANY software of its own. If you have a jailbroken Apple iDevice then a simple wipe to factory settings or the "Erase All Content And Settings" option on your device can send it into a infinite bootloop as discussed here. Earlier I have personally resorted to various tools to wipe important data like contacts on my iDevices and today I will be sharing how to wipe-clean your jailbroken device using a single free utility - Semi-Restore. 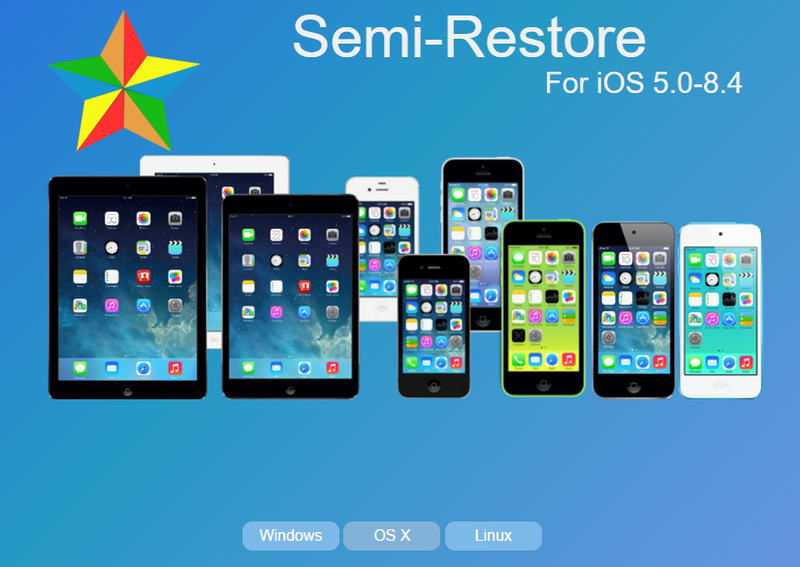 Semi-Restore, as the name suggests is a free, cross-platform tool to restore your Apple iDevice to a clean wipe (factory-reset) state without any issues on jailbroken phones. Compatible with all jailbroken iPhone, iPod touch, iPad and iPad mini models running iOS 5.0 through 8.4, the tool wipes all your personal data and settings leaving the jailbreaking intact. Internet is abuzz with a newly found bug which will permanently sent your Apple iPhone in a boot loop if you set the date to January 1, 1970 and reboot. Until recently there was no solution to the issue and the user must get their phone replaced at the Apple store, luckily a solution is now found and is shared below. Introduction to January 1, 1970 Bug - The fastest way to brick an iPhone!!! How to activate WhatsApp Calling feature? How to activate WhatsApp video call feature? WhatsApp enabled and tested their Voice calling feature to a limited number of users initially and later rolled out to all users and other operating-systems. 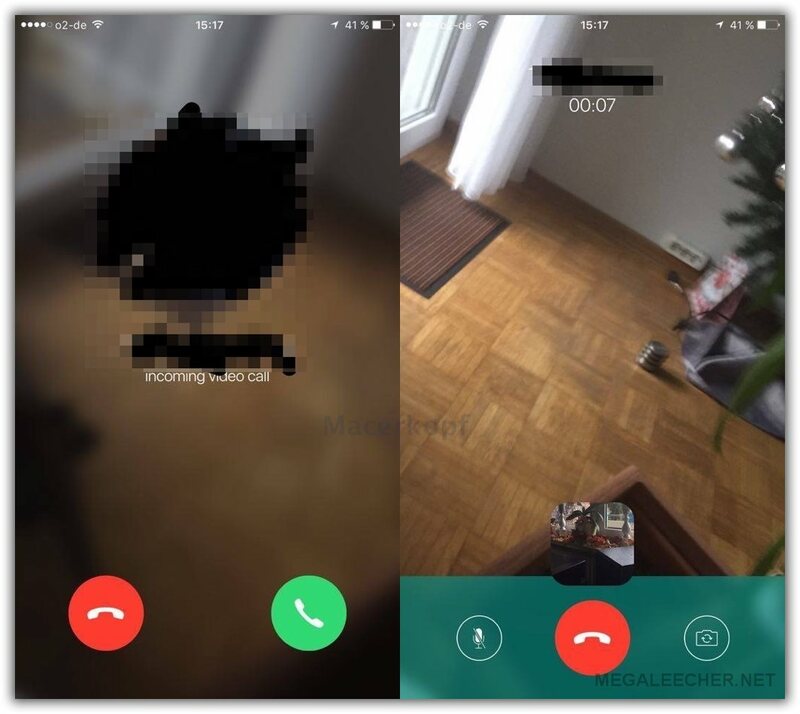 Leaked screenshots by an German site MacerKopf suggest that popular messaging service is all set to launch video calling feature for it's users. WhatsApp has over 900M+ users which it acquired in a short span of just 6 years, the free video calling feature on this popular IM service is surely going to give competition substantial jitters of the likes of Apple (FaceTime), Microsoft (Skype), Google (Hangouts) and mobile-carriers.